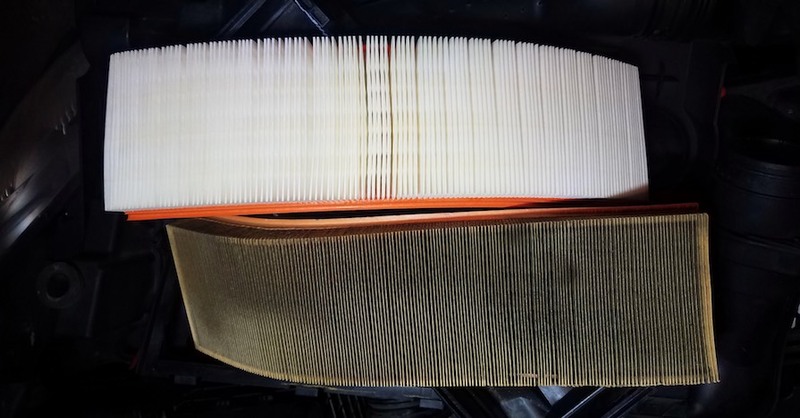 Many don’t ponder vehicle emissions often, unless the check engine light comes on and they live in a state that requires vehicles to pass an emissions test. People tend to think about emissions more when fuel economy drops, which is indicated by poor performance and increased refueling costs. For others, emissions guide vehicle choice and maintenance. However, emissions deserve our attention. First, emissions and fuel economy are directly related — burning more fuel increases U.S. dependence on foreign oil reserves and impacts the economy. Indirectly, burning more fuel means extracting more fuel — an environmental disaster. Vehicles are a major source of greenhouse gas emissions, which shouldn’t be taken lightly as the global climate change situation worsens. Here’s a look at the history of vehicle emissions regulations in the U.S., as well as what policy changes to expect in the coming years. 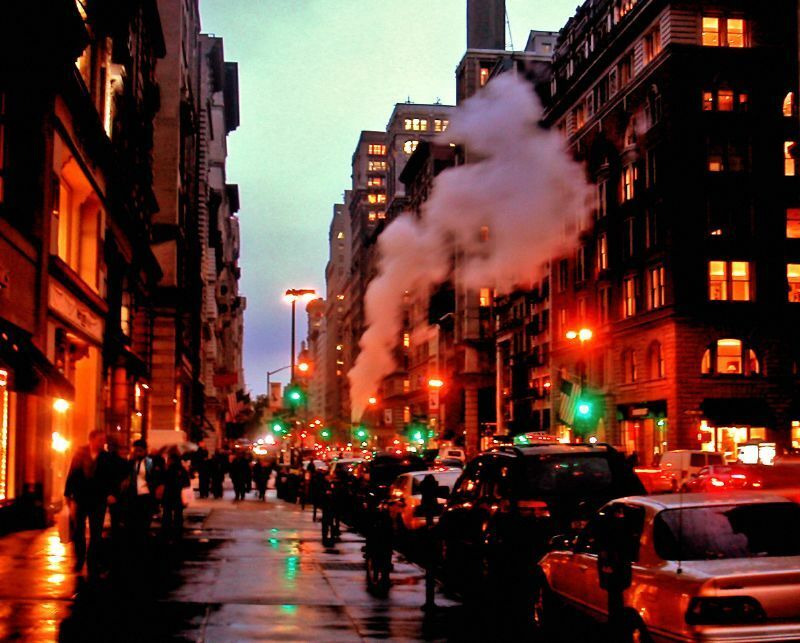 Vehicle emissions regulation has a long history in the United States, starting in the mid-1950s. Back then, Los Angeles was already well-known as the country’s smog capital, and it was from there that the first call for lower emissions came. 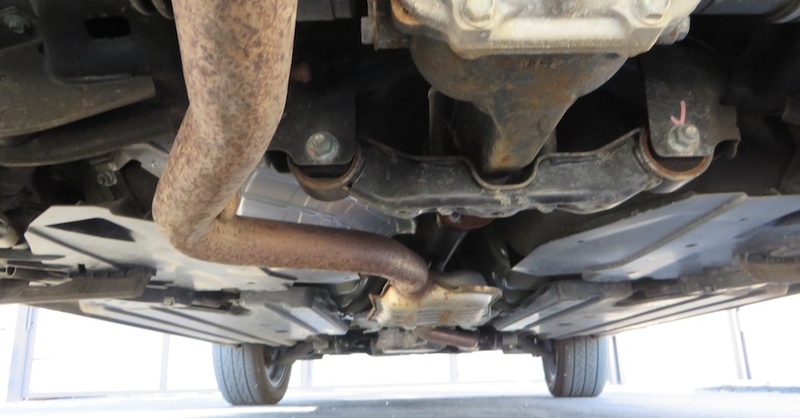 It was another decade before California regulators required exhaust control devices, and the federal government took notice. The 1963 Clean Air Act was the first step, though a stubborn automobile industry — and consumers — made implementation difficult for another decade. In the mid-1970s, fuel shortages forced regulators to reconsider U.S. dependence on foreign oil. Better fuel economy would reduce that dependence. Soon after, vehicles were built to be more compact and lighter, with smaller, less powerful and more efficient engines. 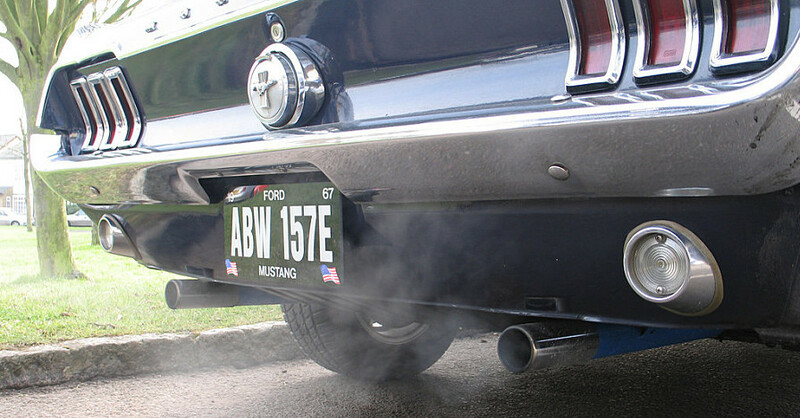 In 1978, Congress enacted the Corporate Average Fuel Economy (CAFE) program to curb emissions, which is still a large part of U.S. emissions policy today. Further emissions regulations came in subsequent decades. 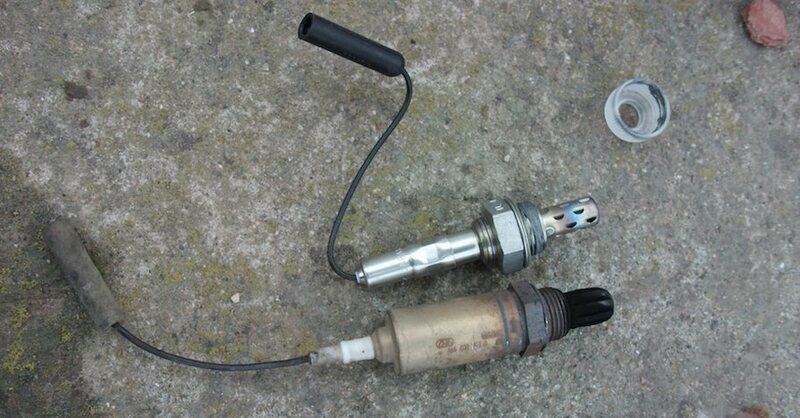 These drove the implementation of catalytic converters, unleaded fuels, fuel injection, diesel particulate filters, exhaust gas recirculation and onboard diagnostic systems. Alternative fuel vehicles also began to pick up speed during this time. As fuel economy is directly related to most emissions, the Environmental Protection Agency (EPA) mandated fuel economy improvements. The EPA plan signed into law in 2012 includes further fuel economy improvements that gradually increase the CAFE requirement to 54.5 mpg by 2025. An April 2018 midterm review is set to give regulators and automakers a chance to evaluate their progress and the impact of the regulation on the economy. In January 2017, a few changes were made with the intention of finalizing the 2025 54.5-mpg standard. Some automakers and consumers have balked at these developments, urging a delay in implementing CAFE requirements. Currently, the EPA says there will be no changes to the standard. However, it’s difficult to predict what will happen. If the EPA keeps the current standard, new cars will get more expensive, as automakers develop cleaner cars — even before the more fuel-efficient models ever come out. It may be difficult for the EPA to roll back the standard, and it seems that California is prepared to implement its own more stringent emissions regulations. On the other hand, if the EPA does roll back the standard, it will give automakers more time to develop cleaner technology — or put it on the back burner. It may come down to consumer choice in that case. 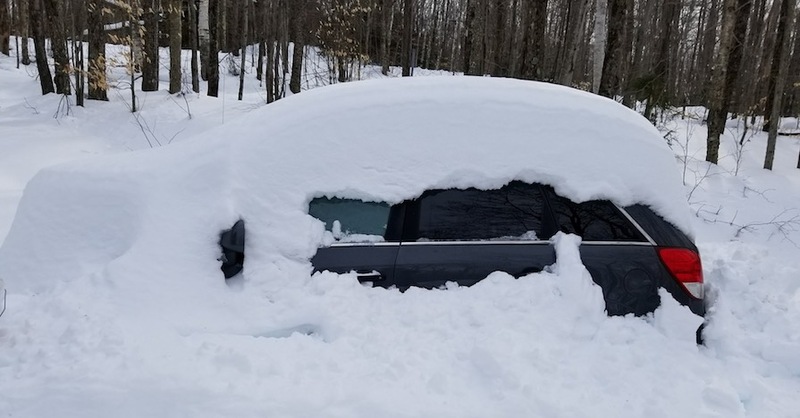 Regardless, with April 2018 getting nearer, automakers and consumers alike anxiously await the outcome. Check out all the fuel & emission system parts available on NAPA Online or trust one of our 16,000 NAPA AutoCare locations for routine maintenance and repairs. For more information on vehicle emissions, chat with a knowledgeable expert at your local NAPA AUTO PARTS store.